Arrive at Ben Gurion International Airport. Meet and greet by Holiday Travel representative and meet your guide. Transfer to Tel Aviv hotel. Welcome dinner in one of Tel Aviv’s finest restaurants. After breakfast drive to the Old City of Jaffa and the fishermen’s wharf. 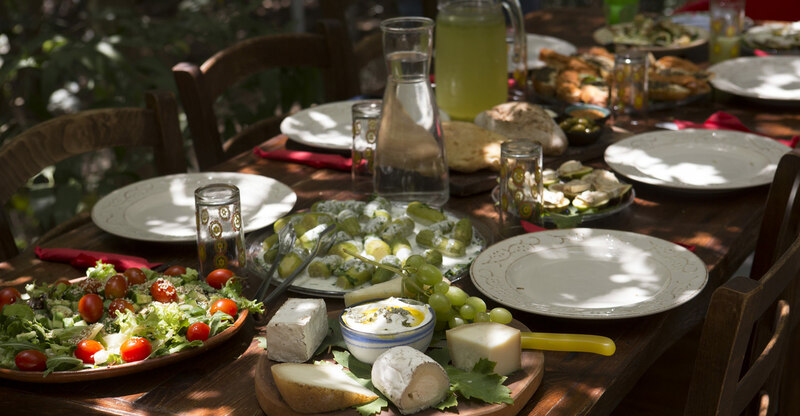 Enjoy a walking tour of the trendy Neve Tzedek neighborhood, the first neighborhood of Tel Aviv; Lunch in a fine, local restaurant. 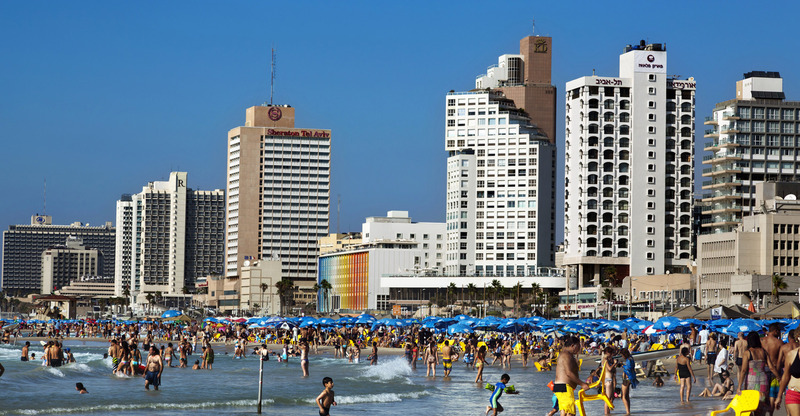 Continue to the White City of Tel Aviv: Tel Aviv was founded in 1909 and developed as a metropolitan city under the British Mandate in Palestine. The White City was constructed from the early 1930s until the 1950s, based on the urban plan by Sir Patrick Geddes, reflecting modern organic planning principles. The buildings were designed by architects who were trained in Europe where they practiced their profession before immigrating. They created an outstanding architectural ensemble of the Modern Movement in a new cultural context. Evening meeting with an expert for an introduction to Israel’s Wine Industry. Visit to the award-winning Margalit Winery for a special tour. Drive along the Mediterranean shore line to visit Caesarea National Park with its theater, water aqueduct and hippodrome. 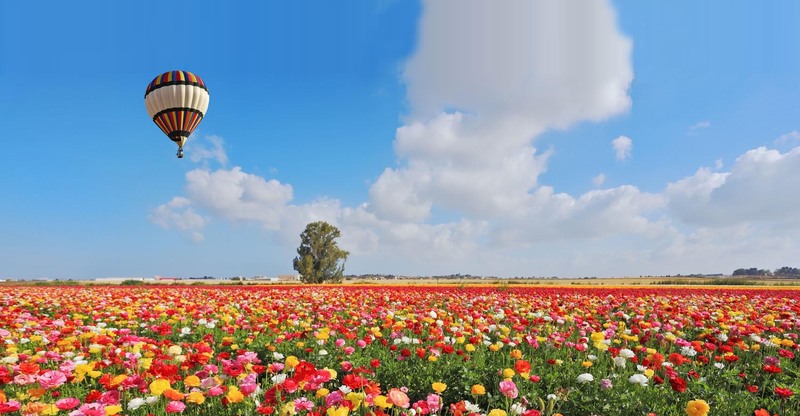 Continue to the port city of Haifa and view the magnificent Hanging Bahai Gardens on Mt Carmel before arrival to Tulip Winery, located in a village dedicated for people with special needs and disabilities. Enjoy lunch and wine taste in the winery, and explanation of the unique work done here. Continue via Valley of Jezreel to Sea of Galilee, dinner at your hotel. Depart the hotel driving north to visit Mt of Beatitudes. Continue to the Banias spring, one of the main sources of Jordan River, and enjoy a Short hike to the falls, a wonderful opportunity to learn about water related issues in Israel. Ascend the Golan Heights to visit an Olive Oil Mill. Learn about this agricultural field, experience an olive oil tasting and a lunch at this special location. Visit the Golan Highs Winery with a special VIP tour of the winery and wine tasting. Descend the Golan Heights to visit Tabgha: The variety of the flora and fauna of the region can be seen in the stunning mosaic floor that was created by two artists in the 2nd century. Site of the miracles of Jesus who fed 5000 starving people with 2 fishes and 5 loaves. Visit Capernaum; where a 2nd century synagogue was discovered and threw new light on the life of the community of that era. Dinner in the hotel or drive to Chateau Golan Winery located in the south part of Golan Heights for wine tasting and exclusive private *dinner at the winery’s cellar. Late night return to our hotel for overnight. Breakfast in the hotel. Visit Cana of Galilee where Jesus performed the Miracle of the Wine. On to Nazareth. Continue to the World Heritage Site of Acre; The present city is characteristic of a fortified town dating from the Ottoman 18th and 19th centuries. Acre preserves substantial remains of its medieval Crusader buildings beneath te existing Moslem fortified town dating from the 18th and 19th centuries.The remains of the Crusader town of Acre, both above and below the present-day street level, provide an exceptional picture of the layout and structures of the capital of the medieval Crusader Kingdom of Jerusalem. Present-day Acre is an important example of an Ottoman walled town, with typical urban components such as the citadel, mosques, khans, and baths well preserved, partly built on top of the underlying Crusader structures. Visit the Crusaders Halls and Al Jazar Mosque. After lunch ascend the Upper Galilee to visit and a taste in the Galilee Mountain Winery, located in Kibbutz Yiron. Return to your hotel for dinner. This morning enjoy a Boat ride on Sea of Galilee before heading south to visit Beit Shean National Park – Schitopolis: see the Roman Theater and amphitheater, the Paladius Street. Continue to a nearby Herb Farm in Moshav Sde Trumot, for a visit and introduction to a very special and unique portion of modern agriculture in Israel. Drive along Jordan Valley to Qumran, finding place of the Dead Sea Scrolls. The visitor’s center, the Essene farm and Qumran caves (the actual finding place of the Dead Sea Scrolls). On the way to Jerusalem stop for a view point on St. George Monastery, one of the most ancients monasteries in Israel, hidden in a beautiful canyon in Wadi Kelt, in the heart of the Judean Wilderness. Check in to hotel in Jerusalem for dinner a fine restaurant. After breakfast ascend Mt. of Olives for a view point on Jerusalem: Overlooking the Old City, the mount is covered partly in olive trees, cemeteries and churches - commemorate the Christian events of Jesus. On to visit the Garden of Gethsemane. Enter the Garden of Gethsemane, with the ancient olive trees believed to date back to the times of Christ. Proceed to visit the Archeological site of the City of David & Hezekiah Tunnel. Enter the Old City and walk the Via Dolorosa (Stations of the Cross) to visit Church of Holy Sepulcher. 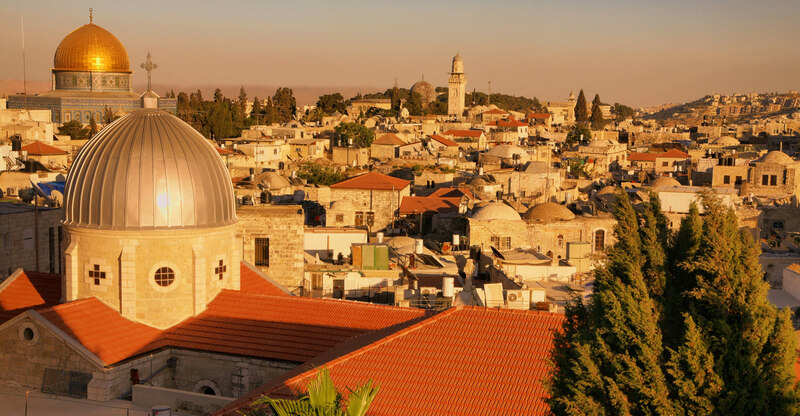 Walk through the Jewish Quarter and the Cardo to Mt Zion to visit the Last Supper Room and King David’s Tomb. This morning, after breakfast, enter the Old city of Jerusalem via the Dung Gate and visit the Western Wall, and take a tour through the Western Wall Tunnels, which show the Western Wall and the Holy Temple as they were in Roman Times, until the destruction of the temple in the year 70 CE. Drive through the New city of Jerusalem to visit Yad Vashem Holocaust Memorial and Museum. Drive to Flam Winery in Eshtaol valley to visit the winery and meet the owner. Its Cabernet Sauvignon won medals worldwide, one of the most renowned boutique wineries in Israel. Return to your hotel in Jerusalem for dinner. 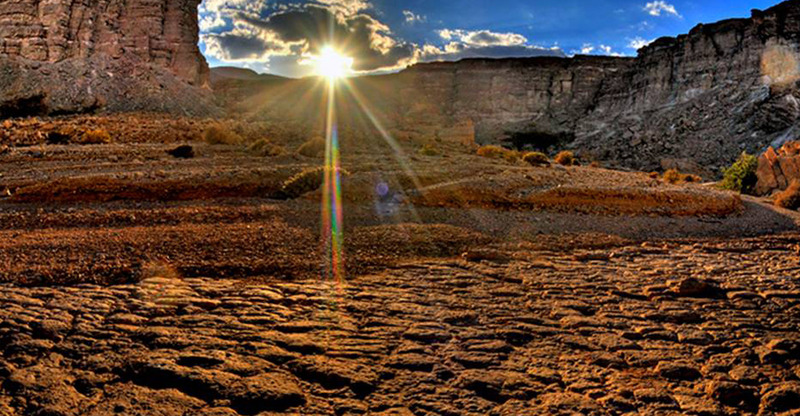 After breakfast in your hotel, depart for a full day to the Dead Sea area to visit Massada, King Herod’s desert mountain get-away palace and scene of the Jewish zealots’ last stand against the Roman Legion. 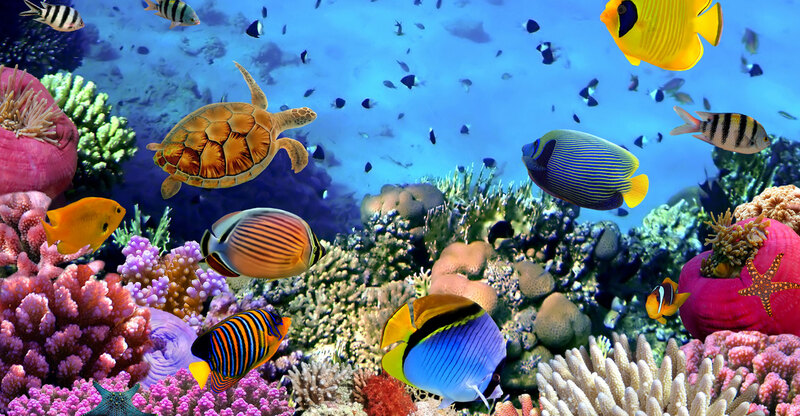 Drive to a hotel at the Dead Sea for lunch, swim & float at the Dead Sea and to enjoy the SPA facilities. Afternoon drive to the Yatir Winery near Arad to learn about the growth of grapes in the Judean Desert. After breakfast drive to visit Bethlehem and the Church of Nativity. Visit pictorial En Karem village, believed to be birth place of John the Baptists. Proceed to our last winery of the tour; The Bravdo Winery. Visit the winery with wine testing and a tour. Return to Jerusalem for a Farewell Dinner with your fellow travellers. Today transfer to Ben Gurion Airport for your departure flight.